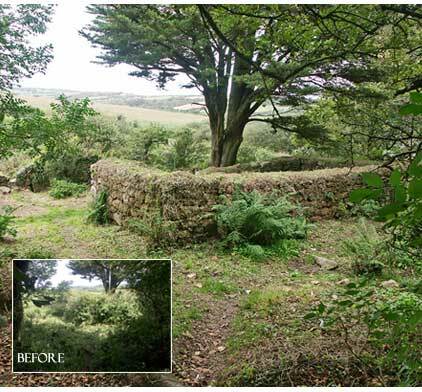 If you care for Cornwall’s ancient sites and would like to help us protect them, then consider getting involved! Meet at Ding Dong mine. Good Friday - Fenton Bebibell (Includes Dolly Dunking ceremony). Meet at Men-an-Tol layby. Restricted parking in lane leading to Hailglower Farm. More info to come. Meet at North Road car park. 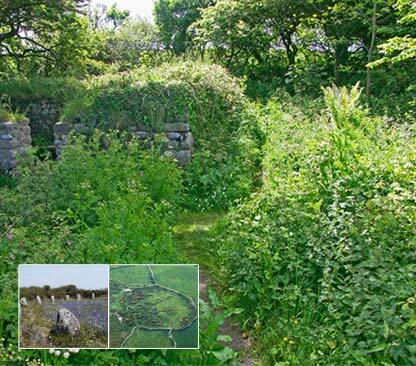 If you enjoy, appreciate and care for our ancient sites, then please consider helping us to support them, by becoming a member. 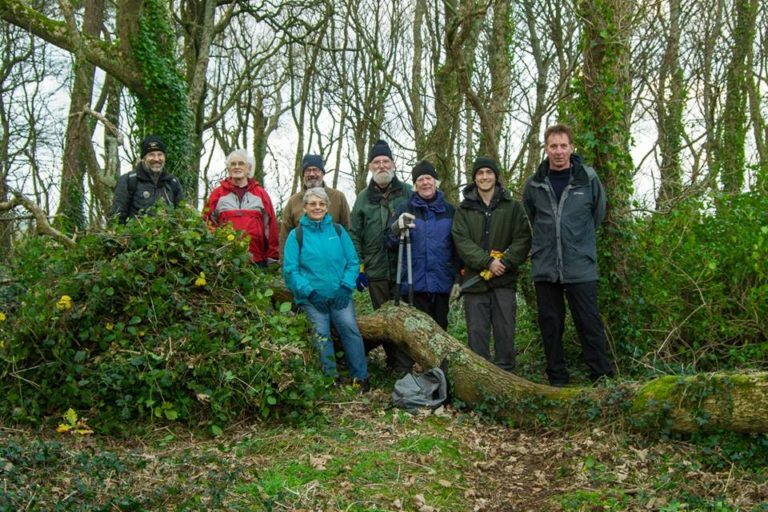 For a nominal annual fee (£7 unwaged, £10 waged or couples £14.00) you receive our newsletter keeping you informed of our activities, including volunteer days, local contacts and free guided walks with local archaeologists and researchers. By Paypal - simply select membership type from the dropdown menu. You don't have to have a Paypal account to pay this way. One off payments can be made via Paypal without an account. Would you like to become an Ancient Sites Archaeological Monitor? 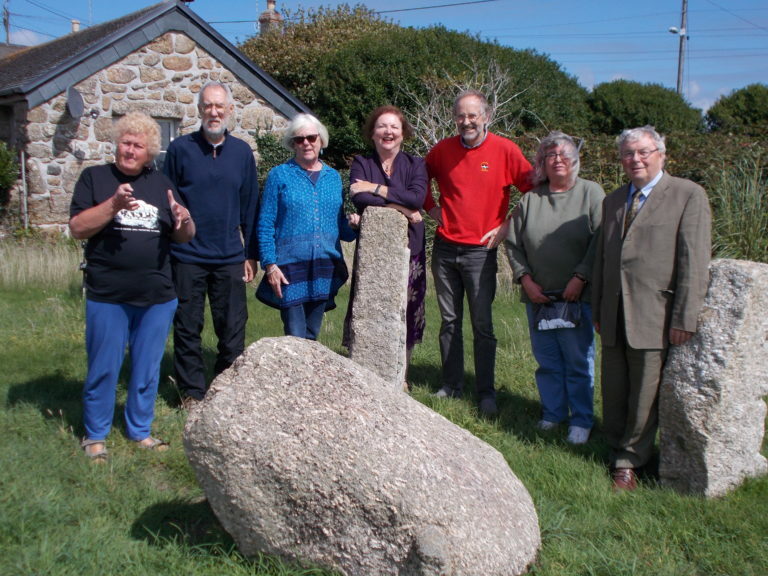 Penwith’s Ancient Sites are always under pressures of various kinds. We need local people to keep an eye on the sites, and report back to their condition and any changes affecting them. Would you be prepared to ‘Adopt-a-Site’ locally, and visit it from time to time to complete a simple Monitoring form? Your commitment will greatly help in preserving our ancient sites. Download and print a copy of the Adopt-A-Site Monitor form as a PDF.